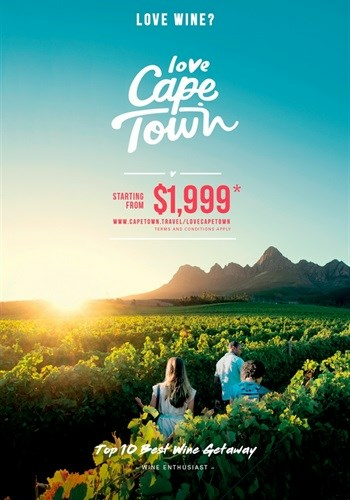 The co-marketing agreement between Cape Town Tourism and NYC & Company which sees the two destination marketing agencies pool their resources to market each other's destinations is going live in February 2018. 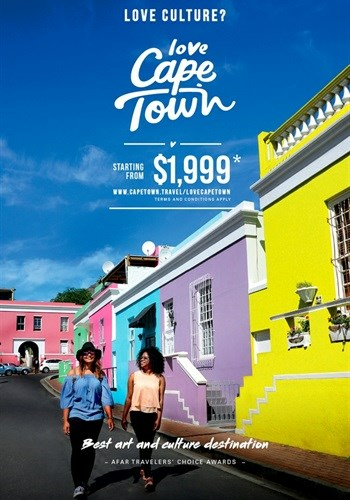 With special airfare offers and more, Cape Town is set to receive more New Yorkers. Cape Town’s many attractions will appear on 62 bus shelters and over 1,000 outdoor LINK kiosks across New York’s five boroughs, introducing US locals to what’s on offer. New York will be marketed to Capetonians via Cape Town Tourism’s mobile Visitor Information Centre that travels to events and hotspots throughout the city, a city centre digital billboard, and in Tsogo Sun’s print and TVC media. The tourism fraternity continues to promote tourism internationally while cautioning that saving water is essential. Tourism in Cape Town contributed almost R15bn to the local economy as a result of the active work of almost 50,000 tourism employees (directly and indirectly) - according to the economic study conducted by Grant Thornton. Besides the two tourism organisations, the campaign is being run in partnership with Tsogo Sun, South African Airways and SA Tourism, further boosting marketing capacity.